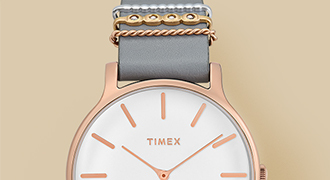 Looking for a new watch to freshen up your look? 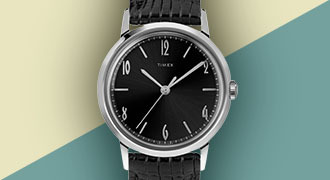 Browse our New Men's Watches Collection here, for a variety of styles and colours. We're confident you'll find an exciting new addition for your wardrobe—and be sure to check back again soon!